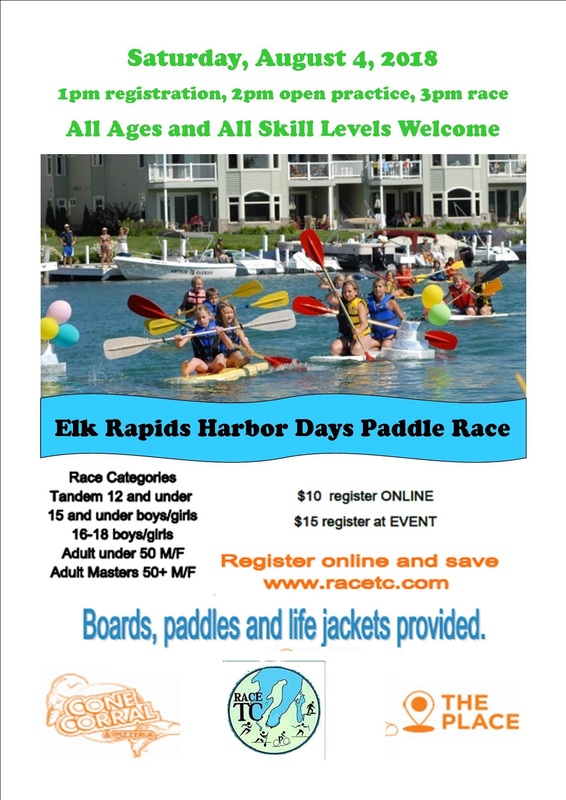 Fun paddle race for whole family, held Saturday afternoon after the Harbor Days Parade. NO NEED FOR EQUIPMENT ! 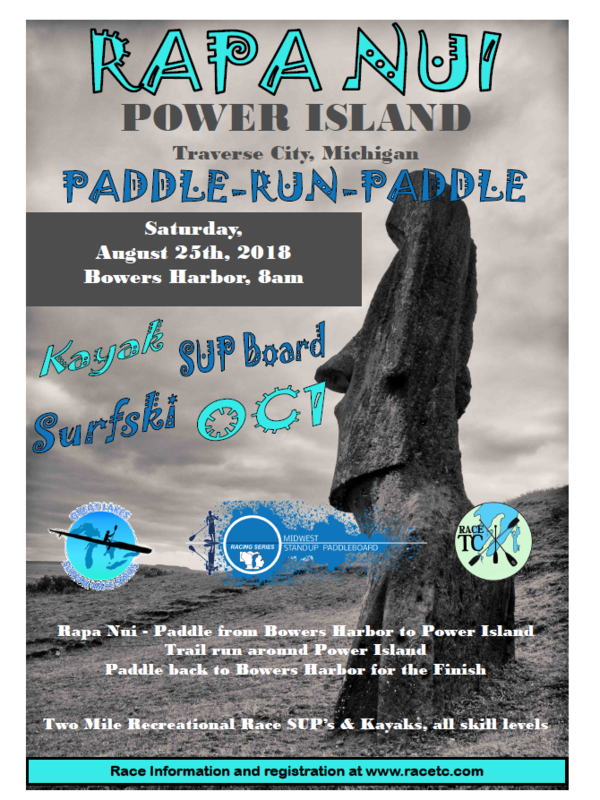 We provide PADDLEBUOY boards, paddle and Life-jacket for ALL PARTICIPANTS! FORMAT : heats of 10-12 participants of same category, top paddlers move to semifinals and finals. Distance 100 yards total with a turn around a buoy in the middle. Only two conditions - Must know how to swim and must be ready/willing to have fun.